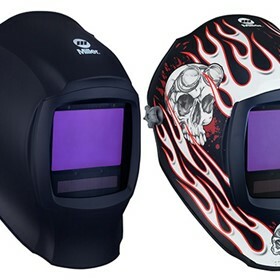 WIA is part of the global organisation ITW (Illinois Tool Works), a diversified manufacturing company driven by innovative thinking, customer needs and specialised expertise. 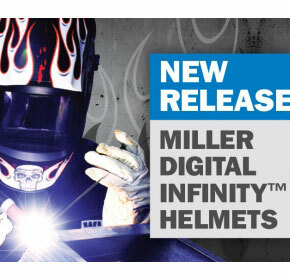 Around the globe, ITW companies work side by side with customers to deliver products that contribute to delivering solutions and creating success. 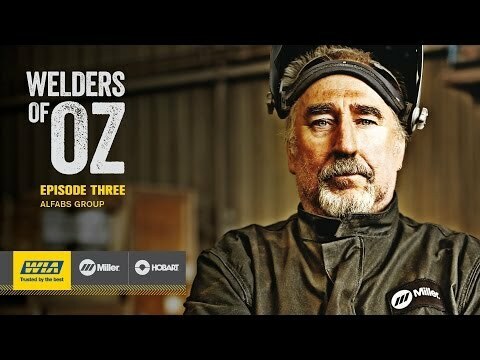 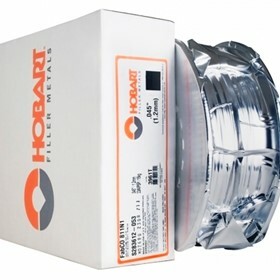 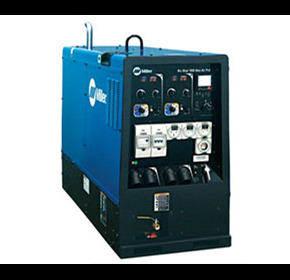 We partner with the world's leading welding brands, including Miller for equipment and Hobart for filler metals. 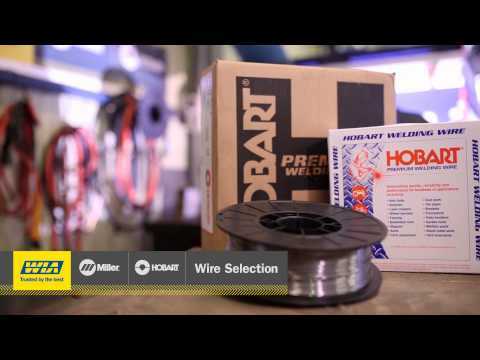 For over 50 years, WIA has been supplying the Australian market with reliable products and expertise that is second to none. 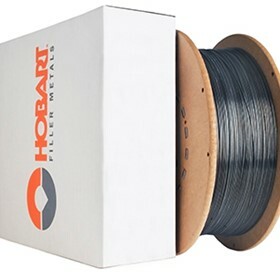 Our products are developed, delivered and supported by a team of technically driven professionals who understand the needs of our customers and work with them to deliver products and solutions for the heavy engineering, mining and oil and gas markets. 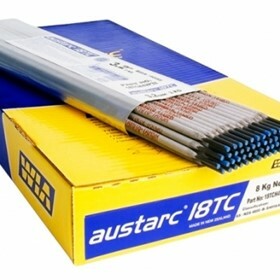 All of our products are supported by an Australia wide sales and service network for convenience and peace of mind. 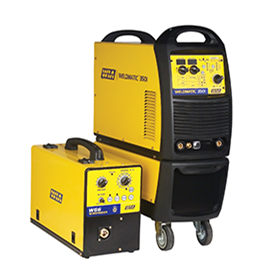 Our range includes equipment, filler metals and welding safety products, designed for the heavy engineering, mining, oil and gas and general fabrication industries. 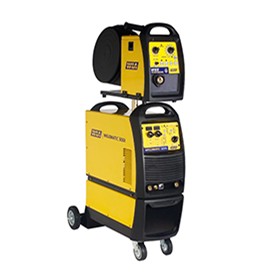 Our equipment range includes: MIG welders, engine driven welders, Arc and TIG welders, multi-process welders, induction heating systems, pipe welding systems, plasma cutters and wirefeeders. 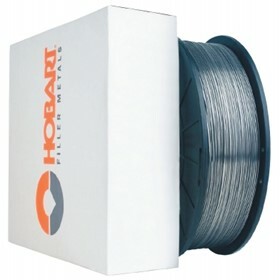 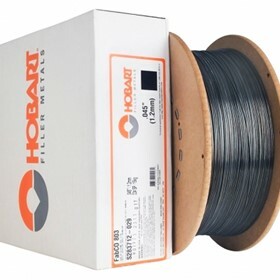 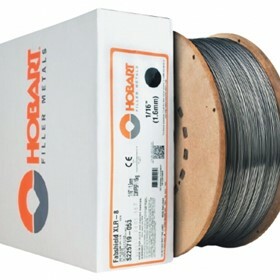 Our filler metals range includes arc welding electrodes, solid MIG wires, flux cored wires and hardfacing products. 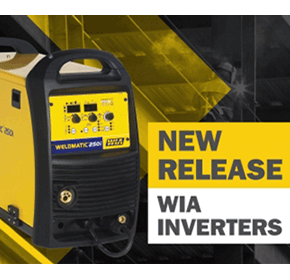 We’re excited to announce that we have 4 NEW additions to our Inverter range. 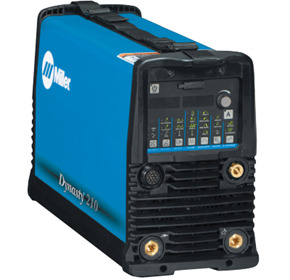 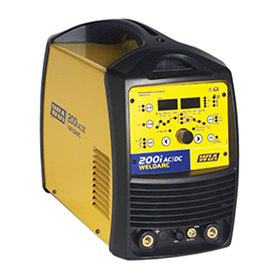 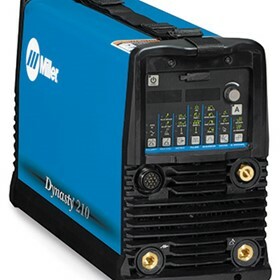 The all new Dynasty 210DX is suitable for AC/DC TIG, Pulsed TIG and Stick welding applications and is ideal for precision fabrication and maintenance jobs split between the workshop and site. 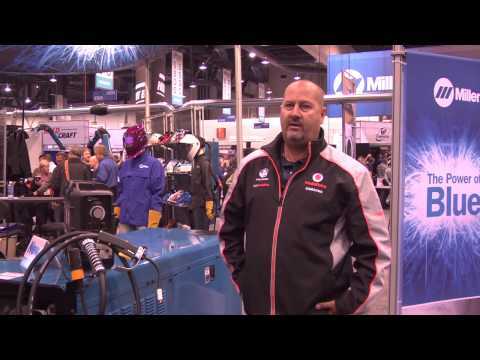 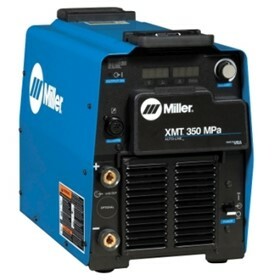 The Miller Air Pak has built a reputation for serious reliability and outstanding performance. 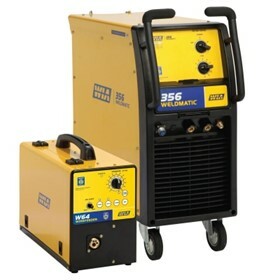 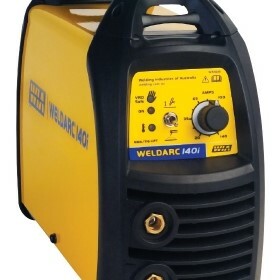 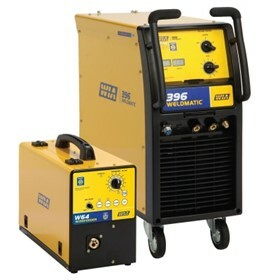 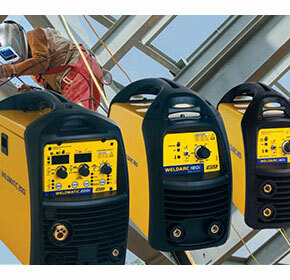 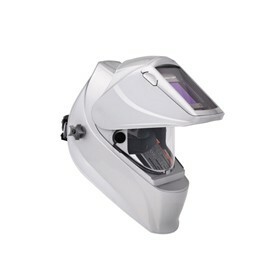 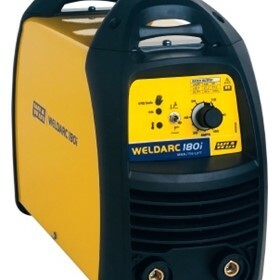 We’re pleased to announce the release of our new range of WIA portable inverter welders. 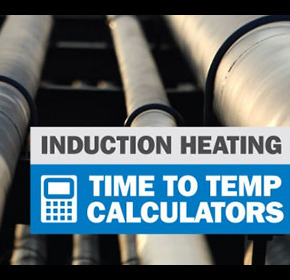 WIA’s new Time to Temp Calculators have been designed to help users determine the time it will take to reach the temperature needed for a given application. 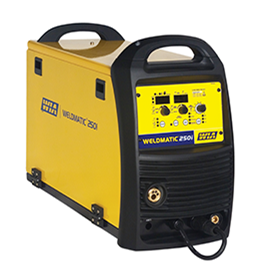 Designed as a portable reference tool, WIA's new Australian Welding Guide has all the information welding specialists need to have on hand.